Manchester United has announced that manager Jose Mourinho has left the club. It follows a 3-1 defeat to Liverpool and an overall underwhelming season. The club has yet to announce a replacement. Jose Mourinho has not further commented on the decision for the time being. 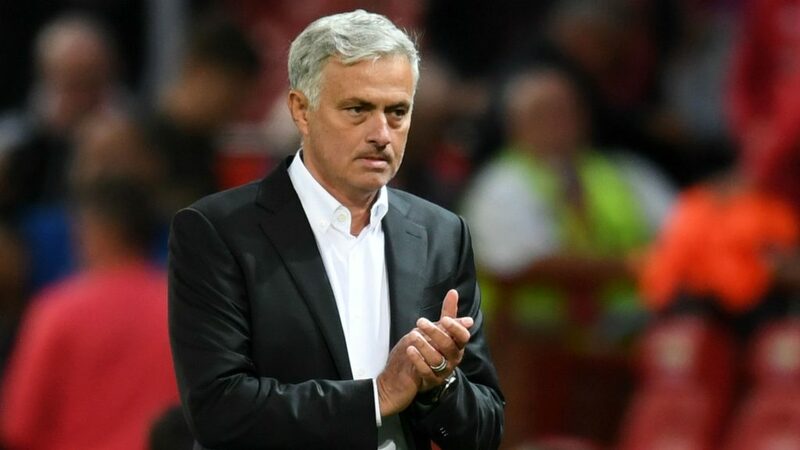 Jose Mourinho, one of the most successful football managers of the modern era, looks likely to be departing Manchester United. Mourinho has lead the Old Trafford side in two seasons and is currently in the middle of his third campaign with the club. 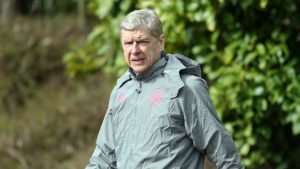 It is not the first time the famed manager has ended his time in charge of a club in his third season. Some have gone so far as to call it a curse, with the Portuguese departing both Chelsea and Real Madrid during the third year of his term. A statement posted to Manchester United’s official twitter page confirms the news while giving little additional information. “Manchester United has announced that Jose Mourinho has left the Club. We would like to thank him for his work during his time at Manchester United and wish him success in the future,” the statement reads. A replacement has not yet been chosen, with speculation in recent months suggesting that Zinedine Zidane or Mauricio Pochettino may be the favorites to take over for the Portuguese manager on a long term basis. “A new caretaker manager will be appointed until the end of the current season while the club conducts a thorough recruitment process for a new full-time manager,” the statement goes on to say. Jose Mourinho arrived at United as the third manager to follow Alex Ferguson’s illustrious time in charge of the club. 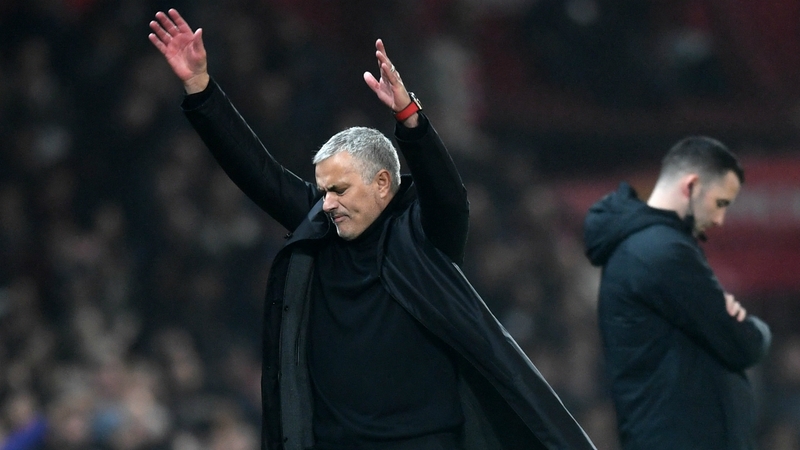 Mourinho’s reign has proven to be the most successful of the three, with the club winning the Europa League and EFL Cup in the 2016/17 season. 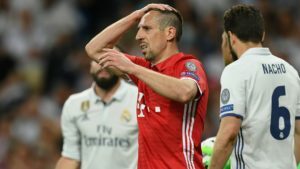 While United’s subsequent results were by no means terrible, the team failed to reveal themselves to truly be candidates for the Premier League title, with Manchester rivals, City, enjoying far greater success. 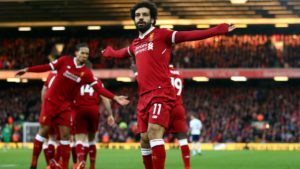 The recent 3-1 defeat to Liverpool only served to highlight the existing issues. Manchester United will play their first match under new guidance on December 22nd, when they travel to Cardiff City. 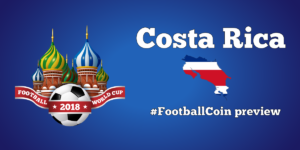 The match will be part of a free FootballCoin competition including the Premier League matches. 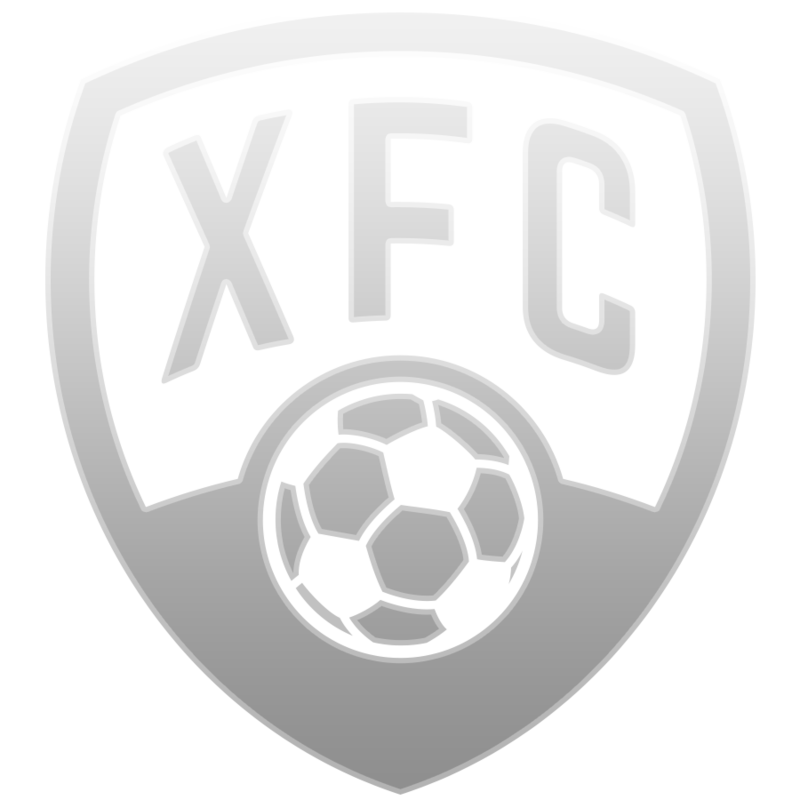 Don’t forget to write up your draft for a chance to win XFC cryptocurrency.